The Caribbean Network Operators Group (CaribNOG) will be hosting CaribNOG’s 11th Regional Gathering in Montego Bay, Jamaica from April 20th from 3pm (local time in Trinidad and Tobago) to April 22nd 2016. CaribNOG is a not-for-profit, independent, technical community that providing an important regional forum for building technical capacity, sharing industry experiences and promoting relevant solutions for advancing network engineering in the Caribbean. CaribNOG has built a reputation as an influential forum where computer network technicians and technology professionals share knowledge and experiences and participate in expert-led, high-tech training and hands-on technical workshops. A key objective of CaribNOG is to better position the Caribbean to address critical technology challenges and issues and to collaboratively derive relevant solutions. View/ Download the CaribNOG 11 Meeting Agenda. Note that the time in Jamaica is 1 hour earlier than Trinidad and Tobago. So you need to add 1 hour to the times of sessions to get the times in Trinidad and Tobago. Are you a domain name holder interested in learning more about how ICANN’s Contractual Compliance can help you with domain name registration issues? ICANN has posted a new, short video which explains ICANN’s role. 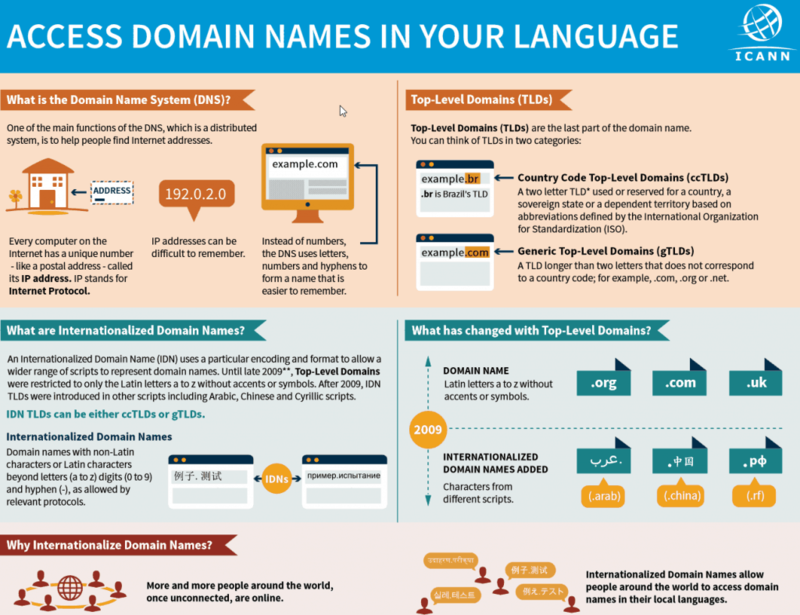 You can visit ICANN’s multimedia page to find the infographic for other languages. such as Arabic or Chinese. 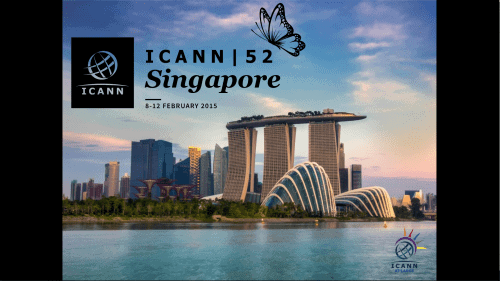 The Internet Corporation for Assigned Names and Numbers (ICANN ) will be having its 52nd public meeting from Saturday February 7 to February 12 2014 in Singapore. Daily Meeting Schedule – this will show the meetings happening on the day. Clicking on the meeting title will show the remote participation links that would allow you to follow the conversation and if you use the “Virtual Room Stream Live” link, that conferencing tool allows for persons in the virtual room to type questions or comments that could be read or answered by the Working Group chairing the meeting. Full Meeting Schedule – this table (you will have to scroll in both directions) shows the various meetings happening in various rooms at the same time. All times listed are local to Singapore. The time in Singapore is 12 hours ahead of that of Trinidad and Tobago. So when looking at the ICANN 52 schedule, you’ll need to subtract 12 hours to get the time of the meeting in Trinidad and Tobago.This means that the Monday Morning Schedule will take place on Sunday night in Trinidad and Tobago. At-Large Meeting Agenda Workspace – lists the very busy schedule and agendas of the meetings of the At-Large Community. The Trinidad and Tobago Computer Society (TTCS) is an accredited ICANN At-Large Structure (ALS) and a founding member of the Latin American and Caribbean Regional At-Large Organisation (LACRALO), which today has 45 At-Large Structures in 18 out of 33 countries in the Latin American and Caribbean Region. At-Large is the name for the community of individual Internet users who participate in the policy development work of ICANN. Currently, as the TTCS’ At-Large representative (Dev Anand Teelucksingh), I have continued to be involved in various At-Large activites, after serving as LACRALO Secretariat and on the At-Large Advisory Committee (ALAC). You can read my Statement of Interest for more information. I do want to encourage anyone with a interest and a desire to learn more about ICANN policy issues and how to get involved, email me at [email protected] and I’ll try my best to help. 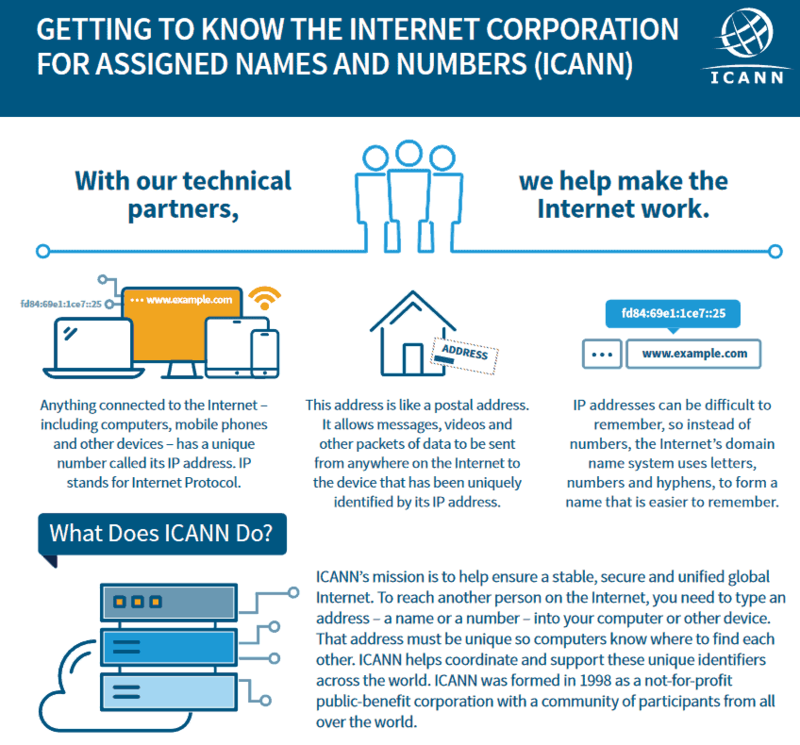 The Internet Corporation for Assigned Names and Numbers (ICANN) will be having its 51st public meeting from Saturday October 12 to October 16 2014 in Los Angeles, California (although sessions have started on October 11). ICANN 51 Meeting Guide (PDF) – This document notes what the chairs of the various Advisory Committees (ACs) and Supporting Organisations (SOs) in the multi-stakeholder ICANN Community and the ability for remote participation in many of the sessions. 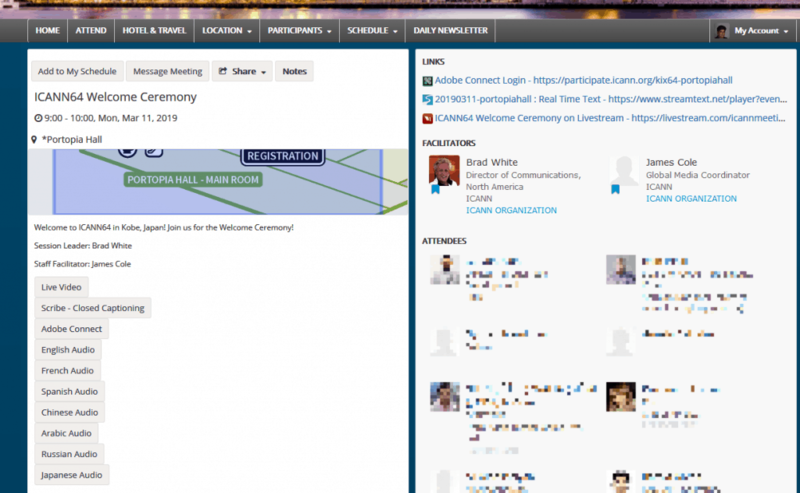 ICANN Daily Meeting Schedule – this will show the meetings happening on the day. Clicking on the meeting title will show the remote participation links that would allow you to follow the conversation and if you use the “Virtual Room Stream Live” link, that conferencing tool allows for persons in the virtual room to type questions or comments that could be read or answered by the Working Group chairing the meeting. ICANN Full Meeting Schedule – this table (you will have to scroll in both directions) shows the various meetings happening in various rooms at the same time. All times listed are local to Los Angeles. The time in Los Angeles is 3 hours behind that of Trinidad and Tobago. So when looking at the ICANN 51 schedule, you’ll need to add 3 hours to get the time of the meeting in Trinidad and Tobago. The At-Large Meeting Agenda Workspace – lists the very busy schedule and agendas of the meetings of the At-Large Community. The Trinidad and Tobago Computer Society (TTCS) is an accredited ICANN At-Large Structure (ALS) and a founding member of the Latin American and Caribbean Regional At-Large Organisation (LACRALO), which today has 44 At-Large Structures in 18 out of 33 countries in the Latin American and Caribbean Region. 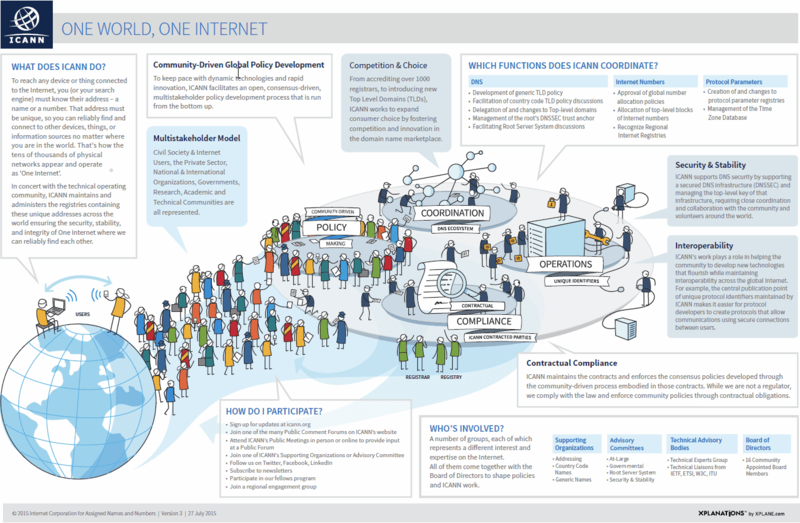 At-Large is the name for the community of individual Internet users who participate in the policy development work of ICANN. Currently, as the TTCS’ At-Large representative (Dev Anand Teelucksingh) will be completing his 2 year term on the 15 member At-Large Advisory Committee (ALAC), The ALAC is responsible for considering and providing advice on ICANN’s activities as they relate to the interests of individual Internet users (the “At-Large” community). LACRALO selects two persons to be on the ALAC. The 2nd At-Large Summit (ATLAS II) bought together more than 150 ALS representatives. As someone who attended the first At-Large Summit in 2009, this event was the catalyst for me to get involved in ICANN At-Large, serving as LACRALO secretariat from 2009 to 2012 and being involved in many At-Large Working Groups. With ATLAS II, I was involved in many of the ATLAS II Working Groups and deliverables to help organise the ATLAS II event. I also served as session moderator for Thematic Group 5 (“At-Large Engagement in ICANN”) during ATLAS II and participated in the drafting of the ATLAS II Final Declaration. A summary of my activities during the period from 2009 to 2012 can be found in my statement of interest for the ALAC position in 2012. I am serving as chair of 4 At-Large Working Groups : Technology Taskforce, Social Media, Outreach and the Community Regional Outreach Pilot Program Review Team. The first three Working Groups (WGs) are tasked with the implementation of recommendations coming out of the ATLAS II Summit Final Declaration. Also involved as a member of other At-Large WGs such as the new gTLD WG, Finance and Budget Subcommittee, Capacity Building WG and ALAC Metrics. This has represented a large amount of time and energy and I do intend to scale back to focus on my life and TTCS. The important thing is that getting involved in ICANN At-Large, representing the interests of Internet end users is doable, once you have an interest. This blog post is quite long and its late, so I’ll stop for now. However, I do want to encourage anyone with a interest and a desire to learn more about ICANN policy issues, to email me at [email protected] and I’ll help to orient you to attend WGs conference calls for you to discover more. This event is free to attend. If you have an interest in these topics and want to learn more and ask questions, please attend! The LAC-i-Roadshow is one of the projects of the Latin American and Caribbean (LAC) Strategy, a strategy that was developed by the different stakeholder groups represented at ICANN from the LAC region. It is designed to raise awareness across the region on key topics related to the DNS critical infrastructure such as the transition to IPv6, SSR (Security, Stability and Resiliency) and the impact of the new gTLD program. The Internet Corporation for Assigned Names and Numbers (ICANN), in collaboration with the Caribbean Telecommunications Union (CTU) will be hosting the LAC+i Roadshow event on Friday April 25 2014 from 8:30 to 4pm at the Hilton Hotel, Port of Spain.